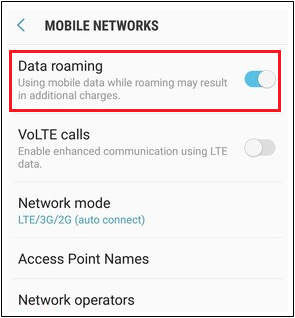 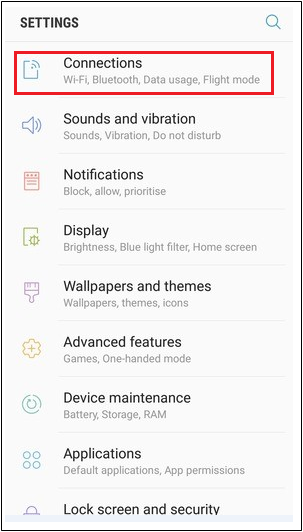 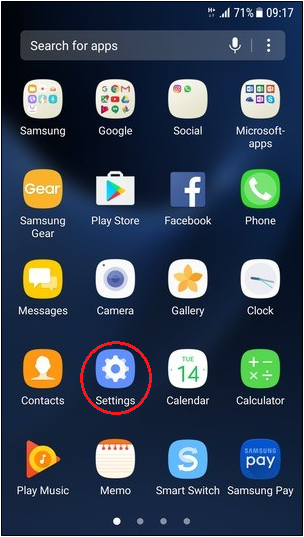 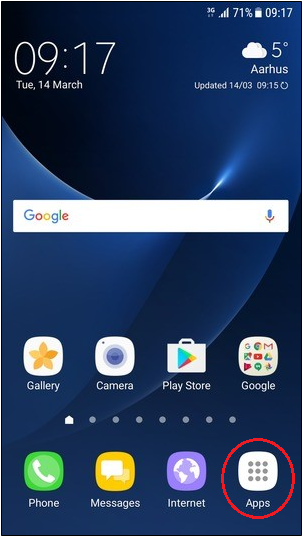 This guide will show you how to avoid additional charges for Androids when abroad by turning off roaming. 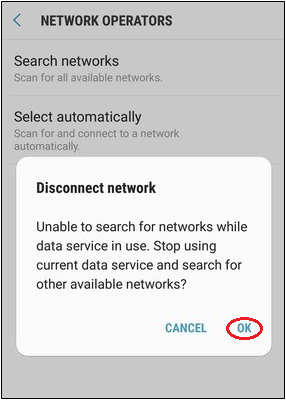 The guide will also show you how to change network if you experience network problems when travelling abroad. 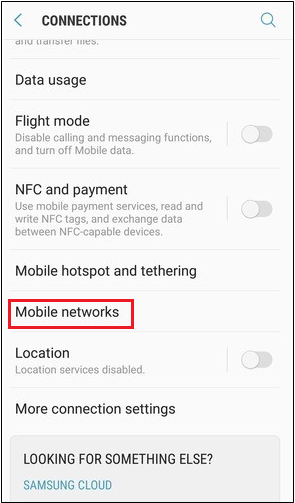 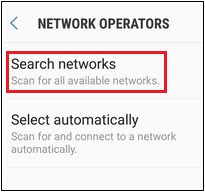 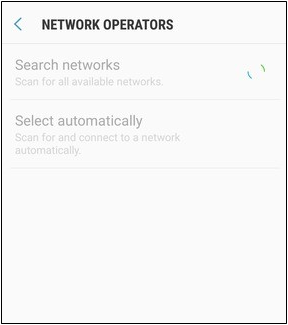 Please be aware that you can only use a network operator that Digicel has a roaming agreement with.